New Year’s Eve is rapidly approaching and that means it’s time to bring in the new year with style. As part of our Frugal Wednesday weekly feature we want to give you pieces that are versatile yet affordable. 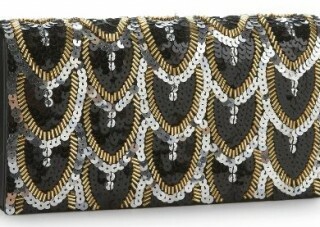 Today’s fashion find for you frugalistas are these gorgeous feather clutches from asos.com. 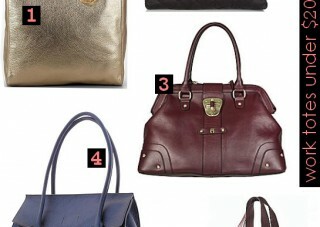 No outfit is complete without the right handbag.